The Saunders cervical home traction unit has been carefully engineered to provide maximum comfort, efficacy and ease of use. Details that highlight this superior design include the push-of-a-button “quick release” pump and a contouring memory foam headrest that cradles the head. 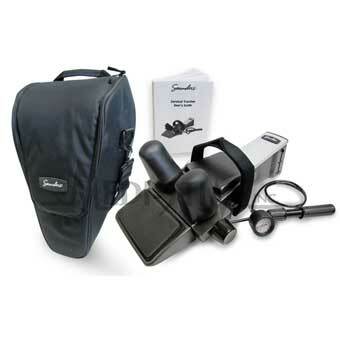 Please contact us to inquire about the Saunders cervical home traction unit.